This accessory is in excellent condition with negligible black stains on the lining. Carrying a Chanel Limited Edition is guaranteed to turn heads wherever you go. This unique Reissue 2.55 limited edition Ankle bag comes crafted in gold leather in a quilted pattern. The exterior exhibits a chain and leather woven ankle strap and keeps you hands-free. 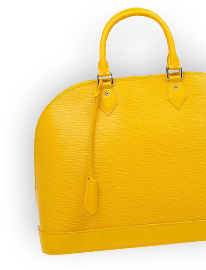 A gold-tone Mademoiselle turn lock flap closure opens to a leather lined interior. It can be teamed up with shorts or short skirts for that popular look.